Bowery has come up with a turnkey development environment that allows you to start coding without installing or configuring software. And it can be installed in 30 seconds flat. No more bloated VMs, staging servers, or local installations. No more coding to set up your dev environment (yes, it’s sharable, too). Tell Bowery where your code is, and where you want it to run. They’ll take care of spinning up a server on AWS. Next, choose the software you’ll need. One click and you’re all set up. Done! That’ll certainly spark the interest of investors – on both coasts. The founding team (Steve Kaliski, Zachary Hamed, David Byrd) tells us more and ok, it did take them more than 30 seconds to close the round. 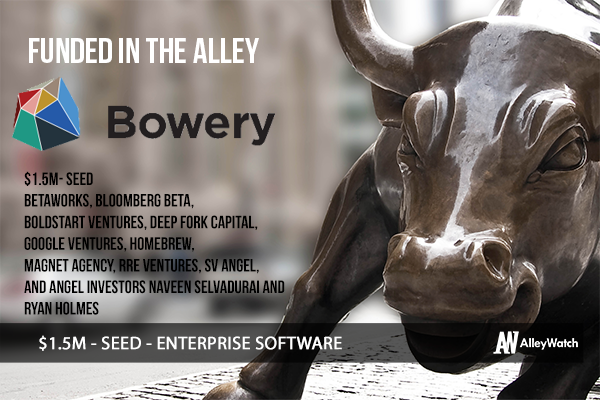 We have a fantastic list of investors, including Betaworks, Bloomberg Beta, BOLDstart Ventures, Deep Fork Capital, Google Ventures, Homebrew, Magnet Agency, RRE Ventures, SV Angel, and angel investors Naveen Selvadurai and Ryan Holmes. General Catalyst’s Rough Draft Ventures and First Round Capital’s Dorm Room Fund each invested earlier this year. Bowery is a cross-platform desktop app that makes it easy to set up, manage, and share your development environment. Tell Bowery where your application code is locally and we’ll set up a server with all the software needed to make that code run. Bowery takes care of syncing local file changes with the remote server. You can then share that server setup with a friend or co-worker so they can get up and running without installing or configuring anything. Virtual machines are difficult to share, since the file sizes are so large. You also run into problems when running multiple virtual machines on a single computer, since your laptop slows down considerably. There are companies in the web IDE space that allow you to get a dev environment instantly, but they require you to code in the browser. Bowery lets you use the same tools—editor, terminal, shortcuts, everything—and allows you to share your environment, without sharing huge virtual machines. There are 18 million software developers worldwide, and it’s estimated that there will be 26 million by 2019. Whether you’re a casual web developer, an engineer, a designer, or a manager, we help you set up a development environment and get insight into what developers are doing. We charge for our desktop application, and will be releasing additional premium features as monthly recurring payments. Funding took several months, since we spoke with venture capitalists and angel investors on both the east and west coasts. One of the largest challenges was communicating our value prop to investors with no programming experience. That said, we learned how to describe our product to a non-technical person, and were also willing to speak with any portfolio companies or technical friends of VCs who could vet us better. The investors we talked to were interested in our team and market. 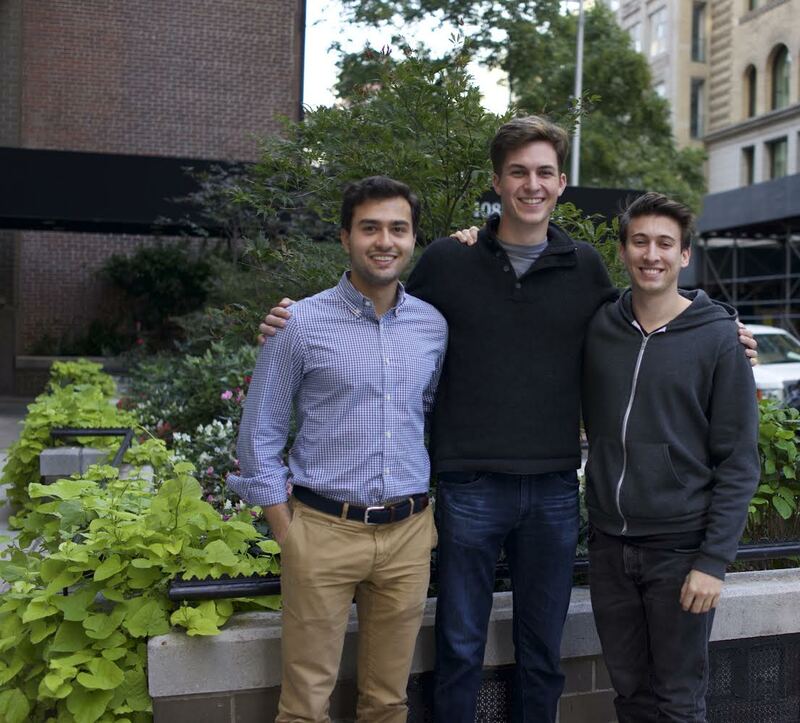 They’re excited to back a New York-based dev tools company. We plan to grow our user base, add more features that make Bowery an amazing productivity tool, and bring on larger enterprises. Keep your product growing (in users, revenue, and features) as you fundraise. It’s easy to lose track of your goals as you have funding conversations, but user/revenue growth is especially useful as a data point when you’re fundraising. We’re a developer productivity company, and hope to add more features that make developers more productive. Bowery isn’t just a desktop app—it’s a platform for tools that make every engineer a 10x more productive engineer. What’s your favorite winter escape near NYC? The New York Botanical Garden’s holiday train show is fantastic this time of year!